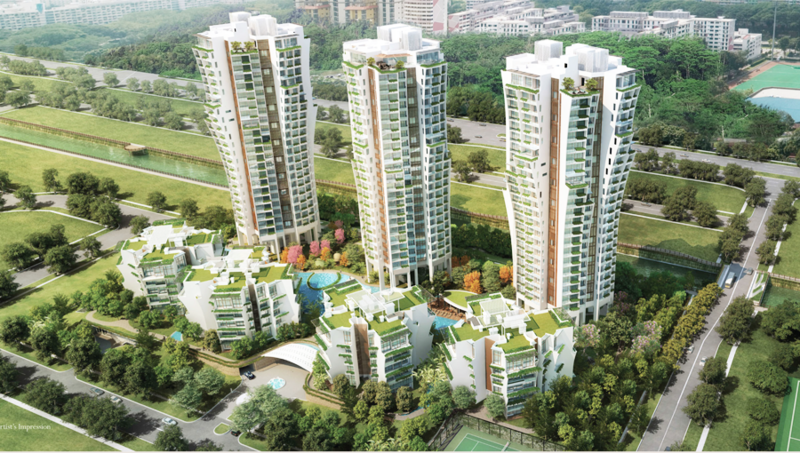 The Crest Condo in Prince Charles Crescent is an iconic 99-year leasehold new launching by the consortium of Wing Tai Land, Metro Australia Holdings Pte Ltd, & Maxdin Pte Ltd with incredible architecture, elegant curves, thoughtful layouts. 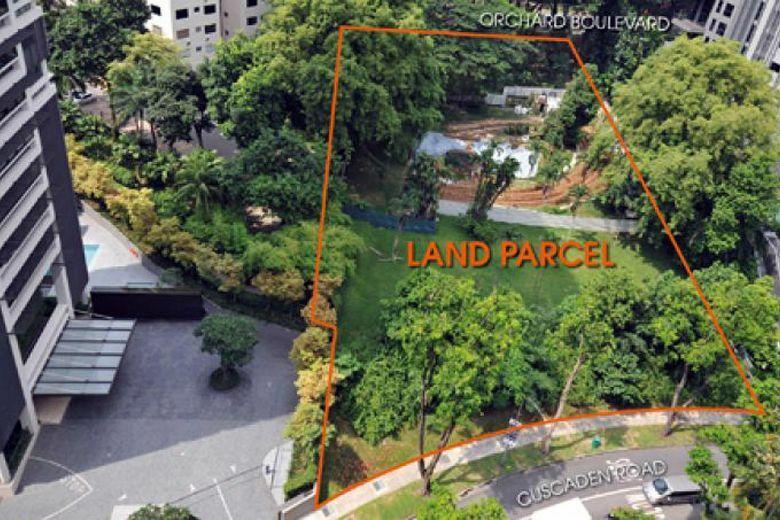 This Condo's presence is expected to wash the gloom and slump amongst the sluggish market. This property on Prince Charles Crescent comprised of 469 luxurious residential units within 8 blocks, and 2 levels of facilities on the landscape floor and on the 23rd floor. 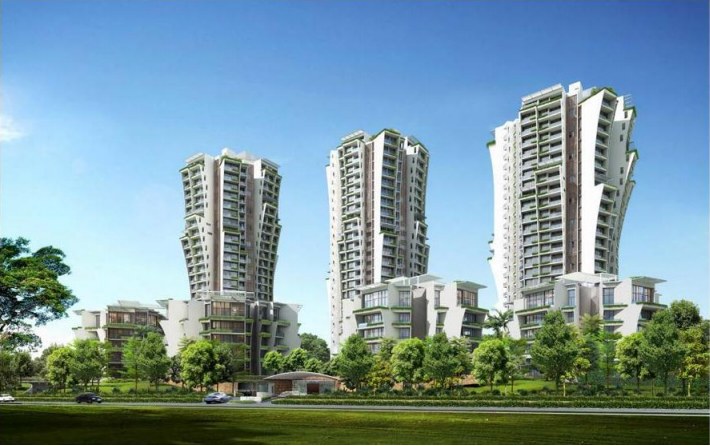 The Crest Condo is sited on a significant land parcel of 256,000 sqft within a tranquil area that is not far from Good Class Bungalows and offers elegantly spectacular views from all units. 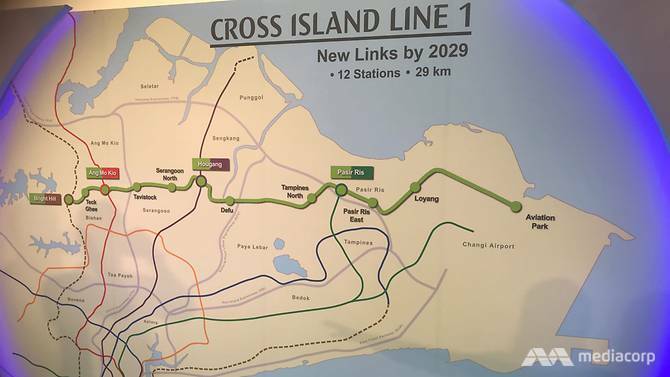 The Development is also near Redhill MRT Station that will feature the seamless connectivity to CBD and hustle bustle Downtown Hotspot. Why Invest In The Crest? Hi! I am interested in The Crest, please contact me.